Every February we welcome parents and children, family and friends to tour our campus and ask questions about Dearcroft Montessori. Celebrating 50 years… Dearcroft Montessori was established in 1968 and has remained family owned and operated throughout its history by a team of dedicated Montessori educators. 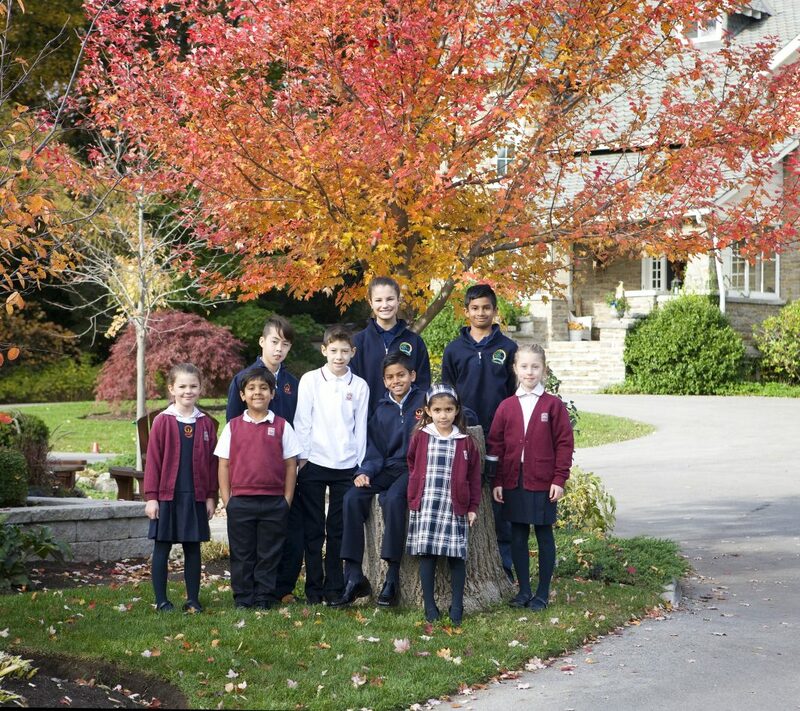 As Oakville’s original Montessori School and the third oldest Independent school in our community, Dearcroft is CCMA accredited and a founding member of the Oakville Independent Schools. 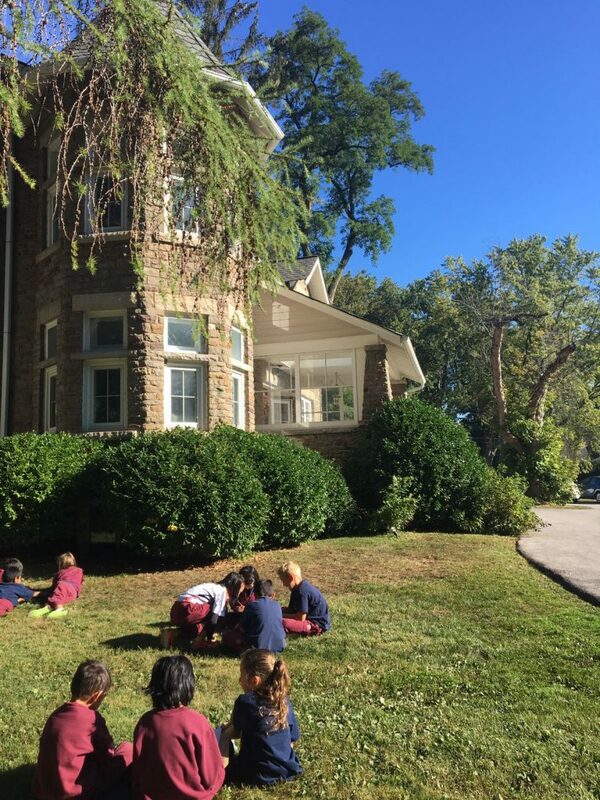 Our nurturing, highly dedicated staff take great pride in providing a naturally beautiful, warm and engaging learning environment for our students. 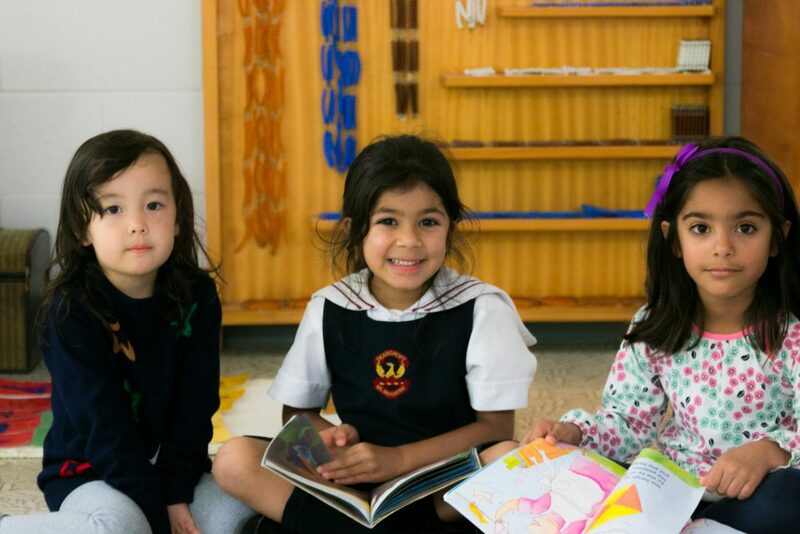 Dearcroft offers programs for Toddlers to Grade 8, through a dynamic, highly enriched learning experience within our supportive and close-knit community. Our highly experienced and qualified staff, excellent ratios and long-term relationships allow us to focus on all aspects of each child’s development. 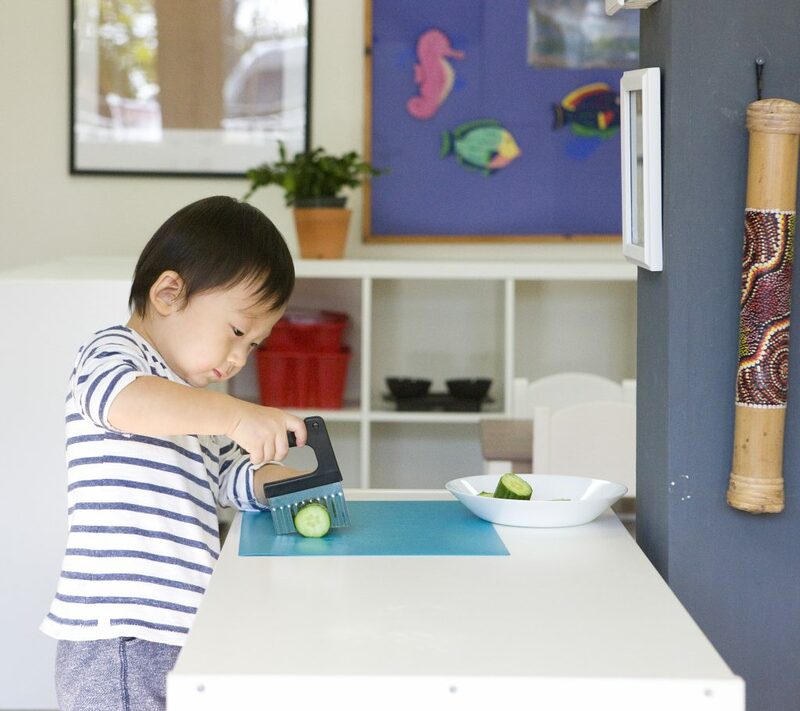 “Oliver, our three-year-old son has really enjoyed his time with all the schoolmates and teachers in Dearcroft and we are so thankful that he has been very well taken care of considering the big changes that he was going through with his change of school. We still remember that on the first day we brought Oliver to school that he barely looked back and cried as he entered the class. I’m very attentive on these tiny details which show that my little one felt at ease since day one. We have been incredibly impressed with Dearcroft’s nurturing, caring and professional approach to child education. I think we have met the most passionate and professional Montessori educators in Dearcroft. Thank you so much for all you have done in making our son feel comfortable, cared for and safe. As a Dad, I can only wish that Oliver’s next journey will be filled with the same joy and excitement for learning that he has found in Dearcroft. We look forward to meeting you on our campus at our Open House… Saturday, February 3rd 2018. 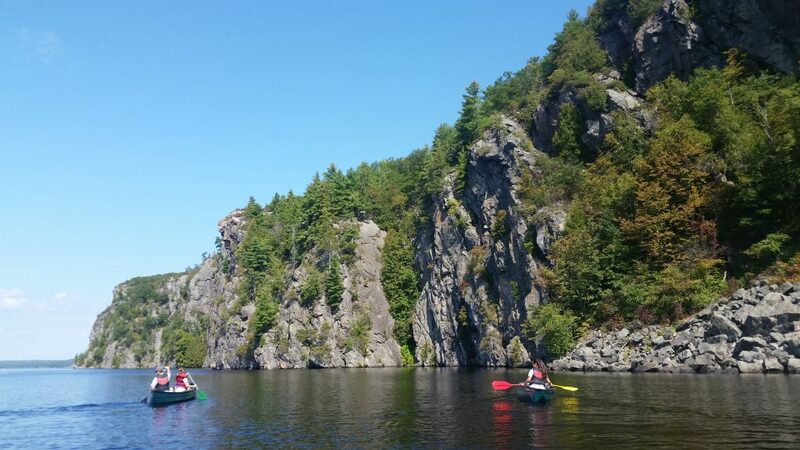 Come see why Dearcroft is your Natural Choice. Early in the 1900’s a method was developed by a woman way beyond her time. Maria Montessori grew up in Italy in the 1800’s and was the first female to graduate from medical school in Italy. After working with children in the insane asylums of Rome, she shifted her focus from being a Medical Doctor to becoming an educator. She had an initial breakthrough when she was selected to run a school for one of the slums in Rome. Montessori created her first Casa dei Bambini, also known as Children’s home, in the 1900’s. It was very successful and eventually her method expanded worldwide. “I have studied the child. 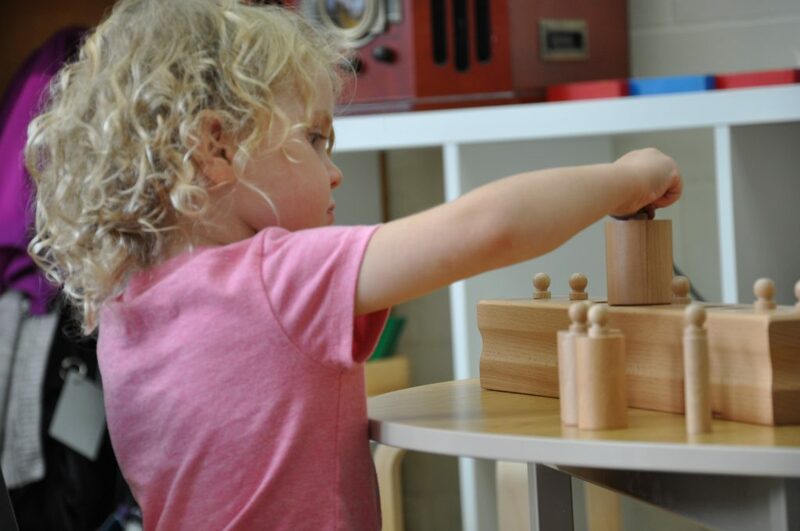 I have taken what the child has given me and expressed it and that is what is called the Montessori Method”. 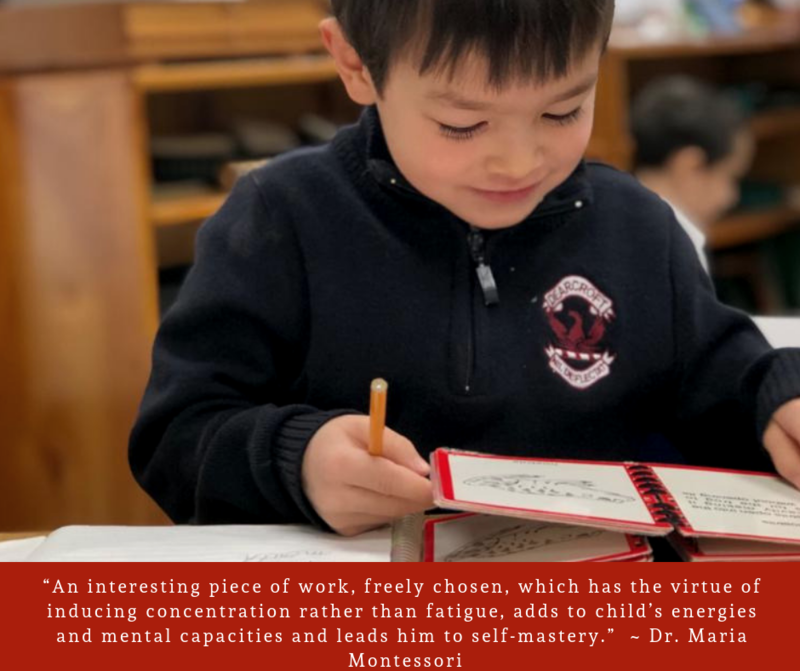 Dr. Maria Montessori’s method was based upon observing children in their environment, and is very different from a traditional school. 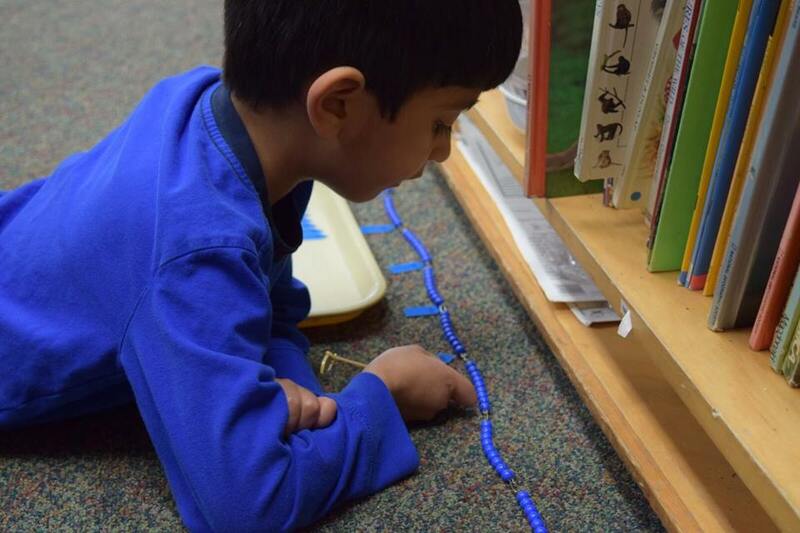 The roots of Montessori’s method are found in the natural way children learn. 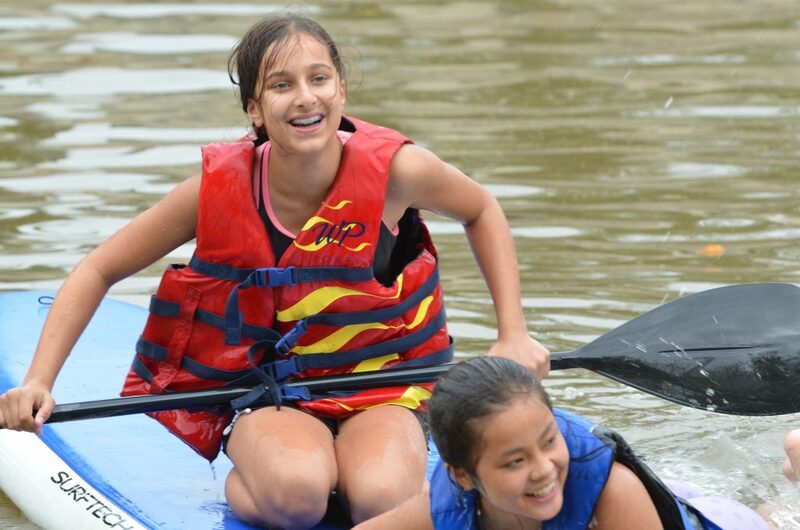 The approach builds the foundation for a lifetime of self-fulfillment because each individual child learns at their own pace and therefore gets to enjoy and experience what they are learning. 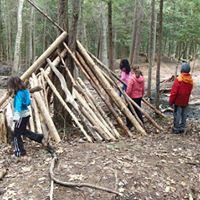 At Dearcroft Montessori School our experienced staff take great pride in offering a warm and engaging environment for students, providing programs for toddlers through Grade 8. 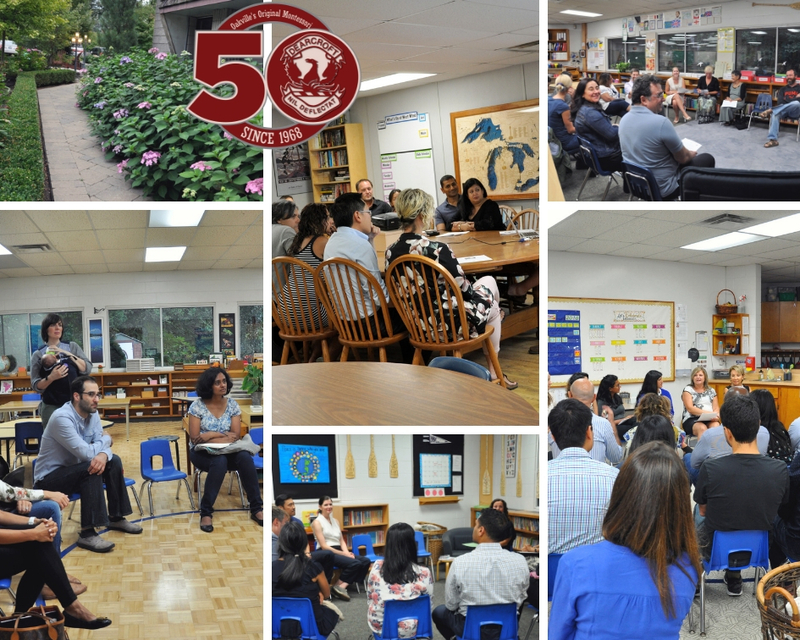 Celebrating 50 years of leadership and innovation, Dearcroft Montessori School, founded in 1968, is Oakville’s original Montessori School and one of the first Canada-wide. 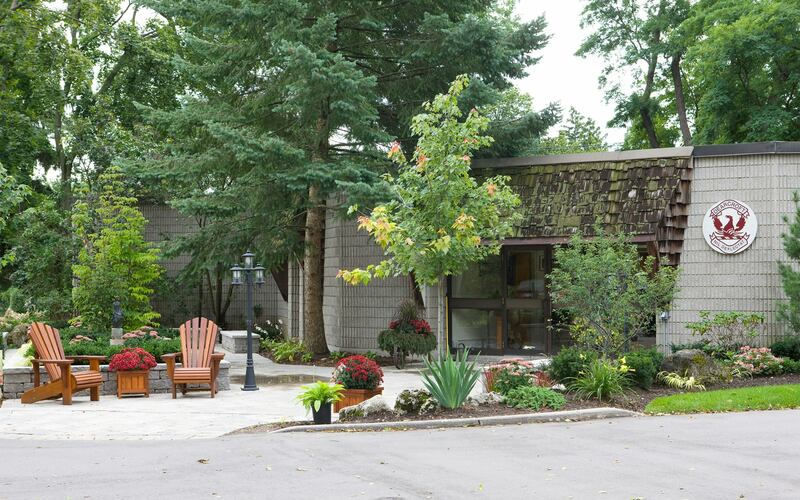 It is situated within walking distance of downtown Oakville on a historic two-acre property. 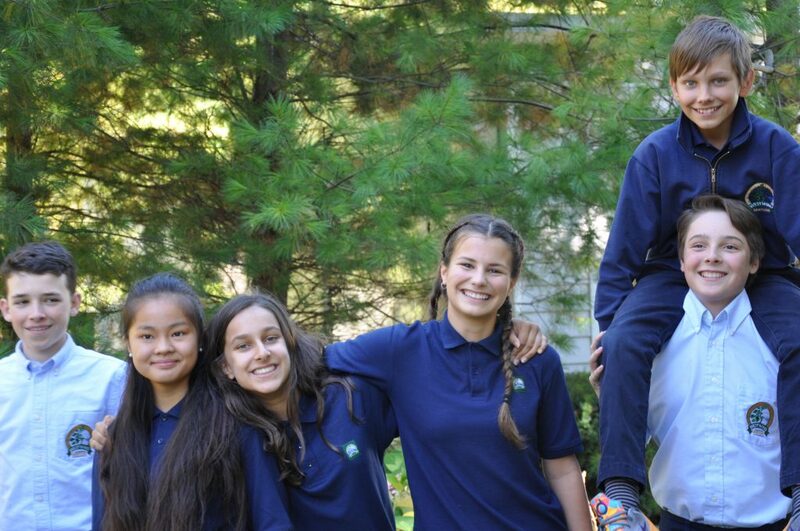 Dearcroft is CCMA accredited and a founding member of the Oakville Independent Schools. Saturday October 21st, 10:00 am – 2:00 p.m.
Saturday February 3rd, 10:00 a.m. – 2:00 p.m.